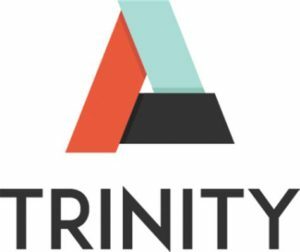 Join us at Trinity Church in Lakeville for an evening of dancing, karaoke, video games, snacks, hanging with friends and more! 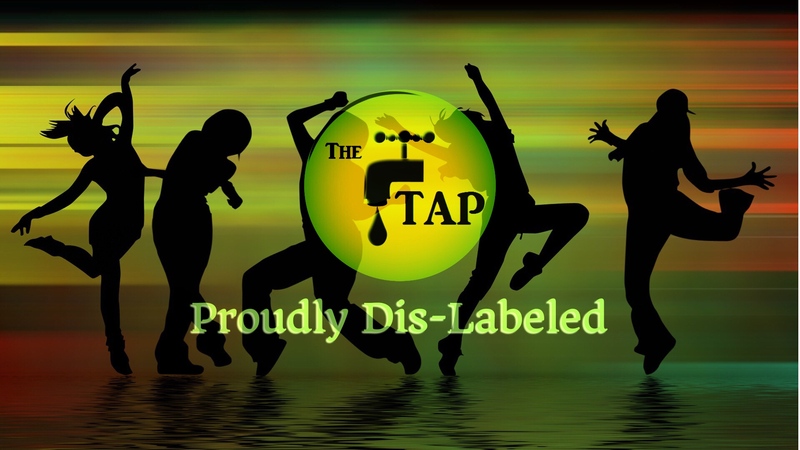 All TAP events are free and open to the public. See you at The TAP!